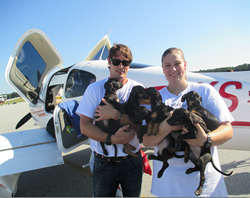 During Animal Aid USA's “Operation Special Delivery” Flyaway and Caravan,volunteers rescued 512 shelter dogs earmarked for euthanasia, making it the largest pet adoption rescue in Georgia state history. 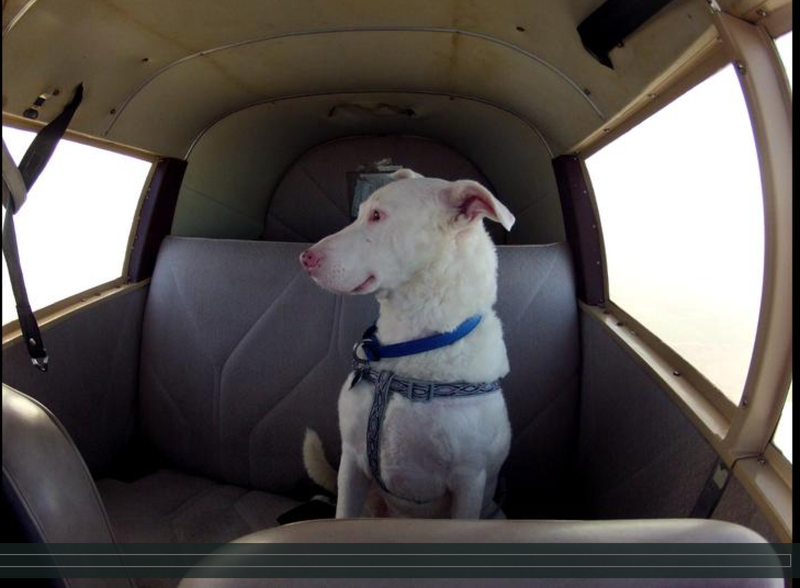 Today, just one month after the epic land and sky rescue mission, Animal Aid USA organizers find themselves asking the community for donations to help fund future animal rescue caravans. "To us, it’s a national disaster each time a healthy animal is euthanized due to economic reasons." Just one month after accomplishing the largest animal adoption rescue event in Georgia history, Animal Aid USA founders Prince Lorenzo Borghese and Karen Talbot have announced that their monthly rescue caravans, instrumental in saving the lives of more than 3,000 shelter dogs over the past two years, may be coming to an end unless new donations come in to help with the high costs associated with each rescue mission. Borghese, Talbot and multi-organizational animal rescue volunteers are now asking the public for contributions to help continue the monthly rescue caravans like “Operation Special Delivery” and others that travel from New Jersey to Liberty County Georgia each month on these rescue missions. 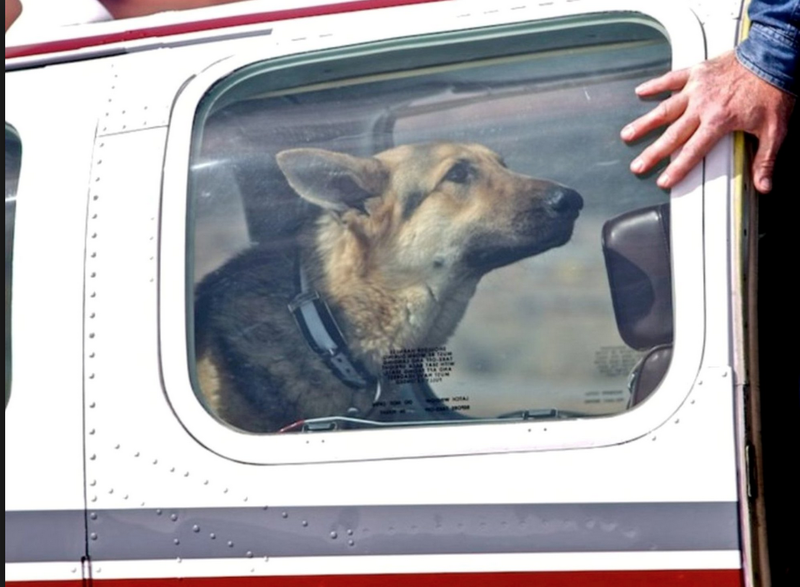 In “Operation Special Delivery,” animal rescue volunteers from Pilots N Paws deployed more than 50 planes to help transport 260 dogs rescued from various Georgia kill shelters. 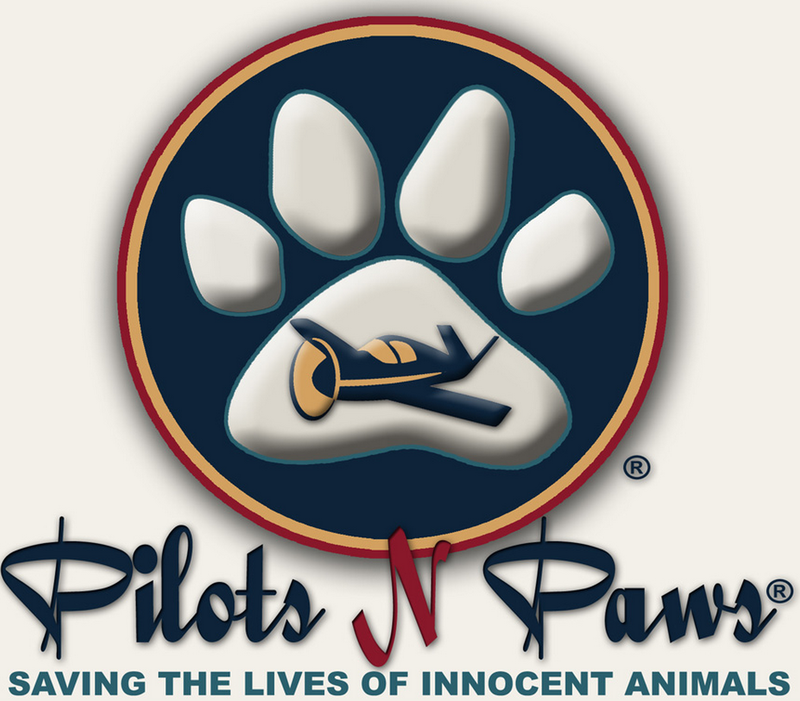 Pilots and Paws also assisted Animal Aid USA and Guardians of Rescue in whisking away every dog in the Fort Stewart Military Base kennel, most of which had to be given up by their soldier owners upon deployment. According to Borghese, if these animals are not rescued within three days they are euthanized—a common occurrence at military base kennels throughout the United States. Additional ground caravans driven entirely by animal welfare volunteers traveled from New Jersey to Georgia and back to rescue another 252 dogs, the majority of whom were slated to be euthanized. 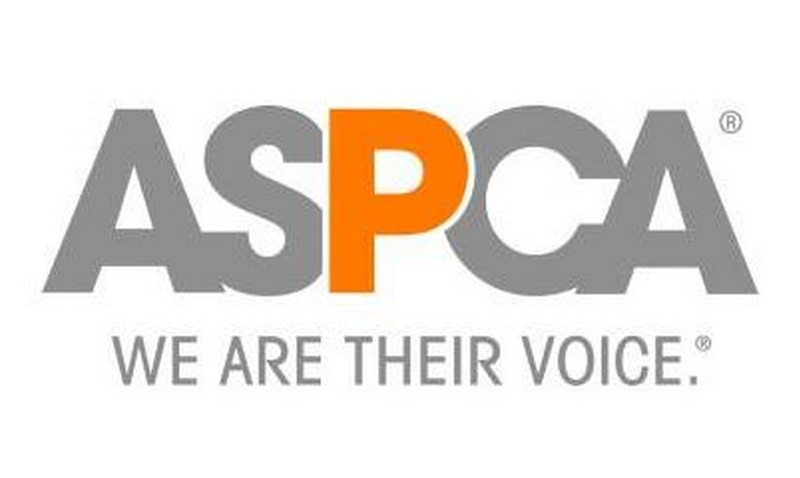 The ASPCA transported another 83 rescues, all heading for adoptive homes in several states. “Our caravans save an average of 100 lives each month,” Borghese says. “Until now, we have been able to keep the rescue caravans running monthly with the help of grant money, donations and our own money. 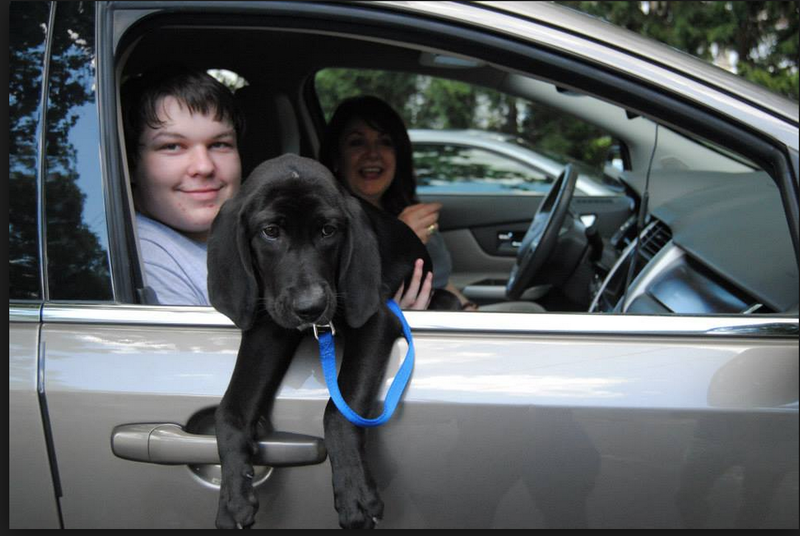 Each rescue mission is led by committed volunteers who contribute their time, vehicles, and money to make sure that helpless and forgotten animals have a chance to find loving, adoptive forever homes before they are needlessly euthanized. 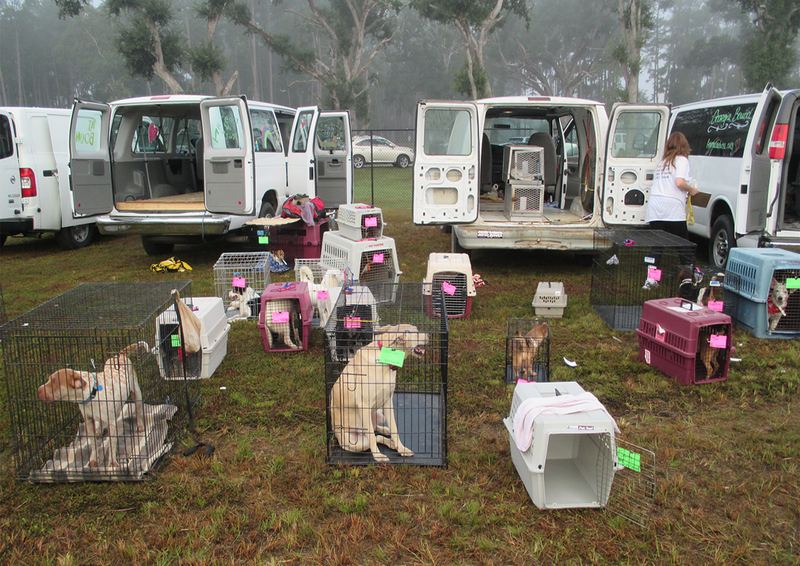 Animal Aid USA also sponsors one massive rescue caravan each year. 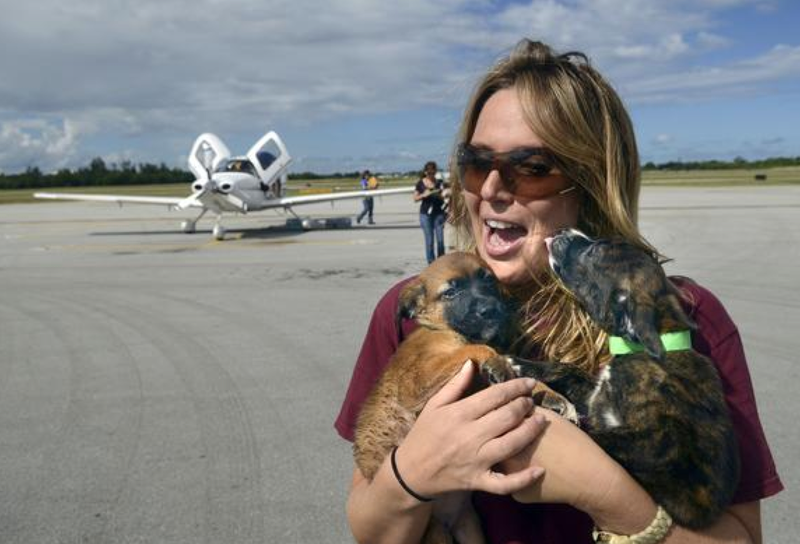 The first was the Amazing Grace Caravan, which took place in July 2012 and led to the rescue of 144 shelter dogs; “Operation Special Delivery” was the second. All caravans, both monthly and the annual event, focus in large part on spreading awareness of the cruelty and suffering animals endure when euthanized in gas chambers. 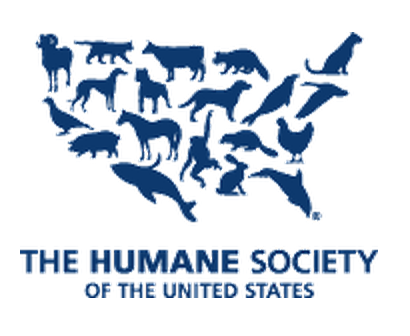 Animal Aid USA and its affiliated rescue organizations do not wait for disaster to strike to rescue animals in peril from exposure to environmental dangers, abuse, starvation or needless euthanasia. “To us, it’s a national disaster each time a healthy animal is euthanized unnecessarily,” Borghese says. Donations are needed to offset the costs of health certificates that must be gathered for each rescued animal, as well as spaying, neutering, heartworm treatments and other medical costs. Additionally, volunteers need a constant supply of dog food, cat food, towels, linens, paper towels, cleaning supplies, bleach and other necessities. “Most people aren’t aware of all that is needed to maintain a rescue effort of this size,” Borghese says. “All donations go directly to the rescue and well-being of the animals we save, and all manpower is provided by our rescue partners and volunteers. For more information, visit AnimalAidUSA.org, email borghesel(at)animalaidusa(dot)org or call 917-570-0877. Cofounded by Prince Lorenzo Borghese and Karen Talbot (M.O.M.S. 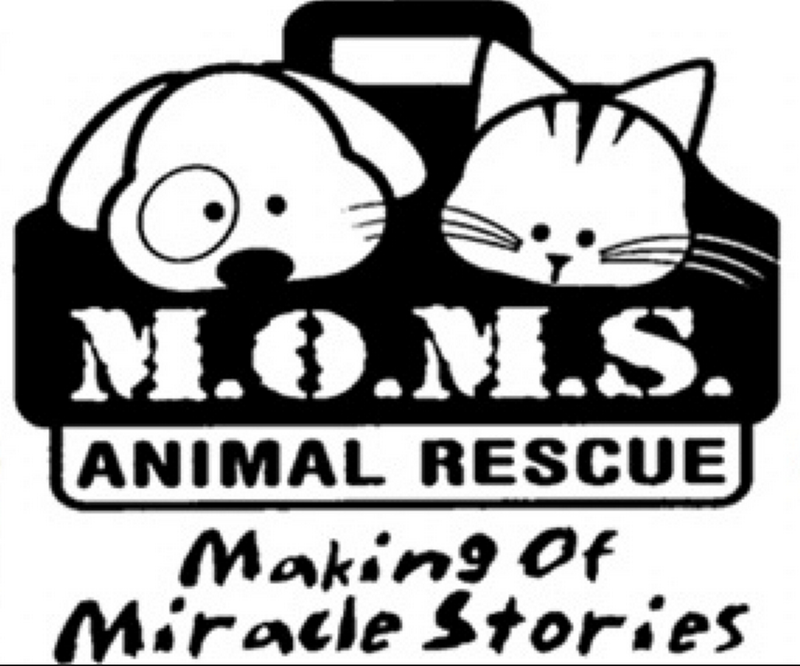 Rescue Founder) in January 2012, Animal Aid USA is comprised of a group of volunteer animal lovers who drive more than 1,600 miles each month in order to relocate animals from high-kill shelters to receiving rescues and homes. In addition to finding homes for animals facing an uncertain future, Animal Aid USA raises money to fund low cost and free spay and neuter programs in low income communities, and raise awareness of the legal cruelties perpetrated on innocent animals on a daily basis, including gas chamber euthanasia. Borghese combines his animal advocacy commitments with his Royal Pet Club product promotions by utilizing his on-air appearances to raise awareness for animal rights causes. Royal Pet Club donates five percent of its profits, plus $2 for every new customer to Animal Aid USA. 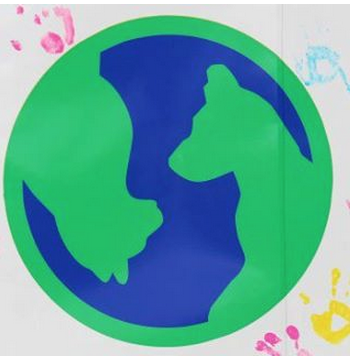 To learn more about Animal Aid USA, visit http://www.AnimalAidUSA.org. To learn more about Royal Treatment, visit http://www.RoyalPetClub.com. To learn more about Prince Lorenzo Borghese, click here.